We are open to opportunities whereby we can help spread the knowledge we have, and in the process help humanity. You are free to reuse our content without any obligation. We will appreciate if you can inform us of how you plan to reuse the content, and send us a copy of the published matter. We will also appreciate if you can credit the authors or photographers for their hard work. 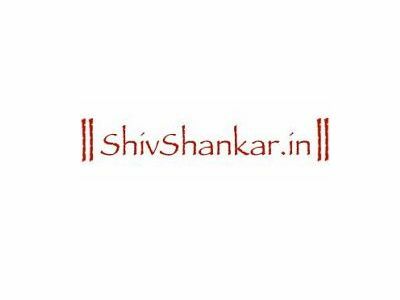 If possible, please also credit this website ShivShankar.in so that more people can visit us and benefit.